Old Mill Toronto is proud to support a number of charities such as; World Vision, Women’s Habitat, Colon Cancer Canada and Victim Services Toronto. Though our main contributions are dedicated to these specific programs, we recognize there are a number of other charitable programs and incredible initiatives in our local community that require our support. 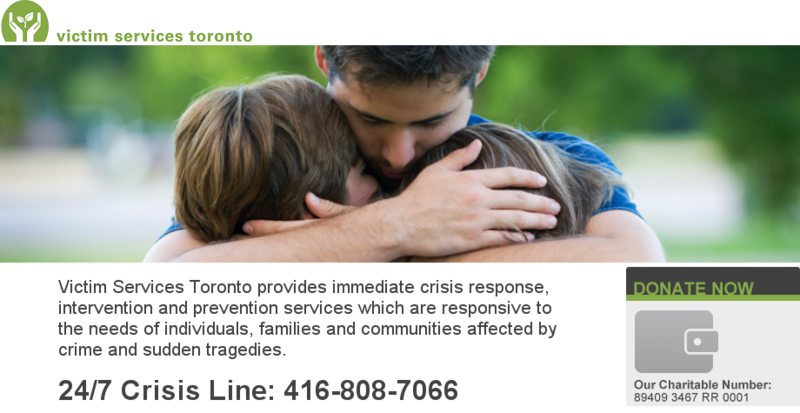 Please submit your donation request to danielle.pagura@oldmilltoronto.com. Please note: due to the number of donation requests we receive, we are unable to respond to every submission. In lieu of Corporate gifts, Old Mill Toronto has made a lasting difference by sponsoring seven children from various Countries with World Vision Canada. We help to bring access to improve health care, education and are dedicated to working with children, families, and communities to overcome poverty and injustice. 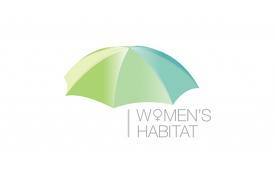 Old Mill Toronto is proud to support Women’s Habitat, a place that provides safe refuge, counseling, support and advocacy for women and their children who are fleeing domestic violence. Colon Cancer Canada is a national organization dedicated to saving lives by increasing public awareness of colorectal cancer and access to screening, funding research initiatives, and providing colorectal cancer patient support. Old Mill Toronto proudly sponsors Colon Cancer Canada. Building effective partnerships are vital to Victim Services Toronto as it strengthens the work they do. Their most prominent partners are Toronto Police Services and Toronto Police Services Board. Police officers are usually the first to arrive at the scene of a crime or tragic event. This partnership ensures that victims have immediate access to our programs and services. Old Mill Toronto is a proud supporter of the Chief of Police Gala held every year. We also participate in the annual Victim Services Silent Auction. Every contribution to the work that Victim Services Toronto does can help make a big difference.